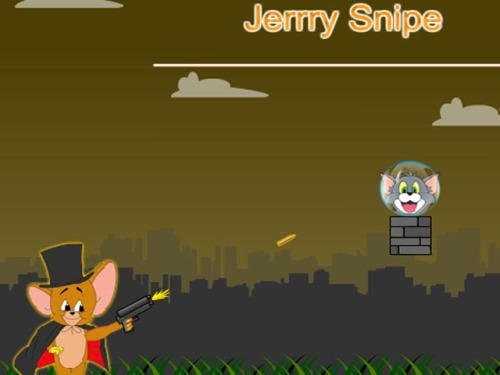 Description Jerry snipe invincible edition, unlimited bullet, unlimited levels. Jerry won the "sharpshooter" reputation in shooting competition, Tom disregard it, teased Jerry said "I stand here, you can not reach me" which make jerry angry so much. the two friends fight again.